Visionary entrepreneur Elon Musk is making headlines once again, this time for exploring the potential of Internet satellites. 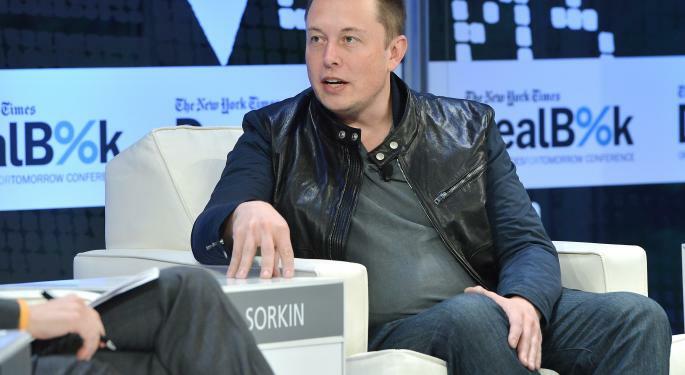 Musk has been working with former Google Inc (NASDAQ: GOOG) (NASDAQ: GOOGL) executive Greg Wyler on designing small, inexpensive satellites that can provide Internet service worldwide. The group’s current plan is to launch a fleet of about 700 satellites, each of which would be about half the size of the smallest communications satellites now in operation. Wyler’s startup, WorldVu Satellites Ltd., is looking to build a factory to manufacture the satellites inside the U.S. The attempt to provide Internet access via satellite is an uphill battle, as past efforts to provide phone service from space initially fell flat. Satellite voice and data provider Iridium Communications Inc. (NASDAQ: IRDM) was forced to work through a bankruptcy in 1999 because the company was unable to absorb the huge cost of launching its fleet of satellites. Globalstar, Inc. (NYSE: GSAT) suffered a similar fate before reemerging from bankruptcy in 2003. However, financial backing for Musk’s Internet satellite project could come from a couple of companies with deep pockets. Both Google and Facebook Inc (NASDAQ: FB) have recently been exploring the use of balloons, drones and other means of extending the reach of Internet service across the globe. After the success of Musk’s first two ventures, web software company Zip2 and eBay Inc’s (NASDAQ: EBAY) Paypal, Musk founded SpaceX in 2002. The mission of SpaceX is to design and build innovative space flight vehicles. After the retirement of the space shuttle in 2009, NASA awarded SpaceX $1.6 billion for 12 flights to the International Space Station (ISS) on the company’s Falcon 9 rocket and Dragon spacecraft. In 2012, SpaceX’s Dragon spacecraft made history by becoming the first commercial spacecraft to dock on the ISS. SpaceX rockets would likely be used to launch the fleet of Internet satellites if the satellite project makes it that far. Musk may be most famously known for his role as CEO and product architect of electric car maker Tesla Motors Inc (NASDAQ: TSLA). Tesla electric cars offer an environmentally-friendly alternative to automobiles powered by traditional Internal combustion engines. Tesla launched its first electric vehicle, the Tesla Roadster, in 2008, and Tesla’s Model S was named the prestigious “Motortrend Car of the Year” in 2013. In addition to pioneering the electric car wave, Tesla also builds electric powertrain components to sell to other automobile manufacturers. 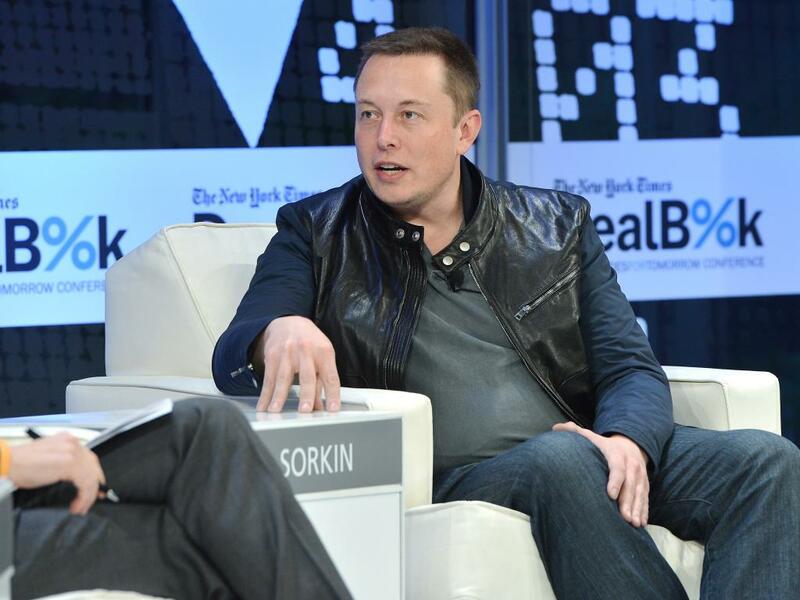 Musk contributed the concept for the largest solar power provider in the United States: SolarCity Corp (NASDAQ: SCTY). In addition to the sale and installation of solar panels, SolarCity also provides energy efficiency audits for home and business owners. In 2011, SolarCity announced a partnership with Bank of America Corp (NYSE: BAC) on a project called SolarStrong. The goal of SolarStrong is to provide as many as 120,000 military housing units with as much as 300 megawatts of solar generation capacity. Just this year, SolarCity announced plans to build a manufacturing plant in Buffalo, NY that would be the largest solar plant in the U.S. In August of 2013, Musk unveiled plans for Hyperloop, a high-speed transportation system connecting Los Angeles and San Francisco. Hyperloop is not a train, but rather a depressurized tube containing passenger capsules that are propelled by linear induction motors and air compressors. Hyperloop would theoretically allow passengers to make the 354-mile journey at an average speed of nearly 600 mph. While a 35-minute trip from LA to San Francisco would certainly appeal to many travelers, the economic viability of the relatively new Hyperloop project proposal is a point of some debate. Regardless, Musk’s design for the Hyperloop capsule system is another leap forward in transportation innovation. 3 USA, PHK: Are Closed-End Funds Getting Hot Again? 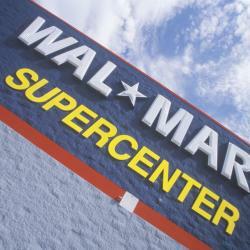 Wal-Mart Earnings Preview: Calm Before The Holiday Shopping Season Storm?